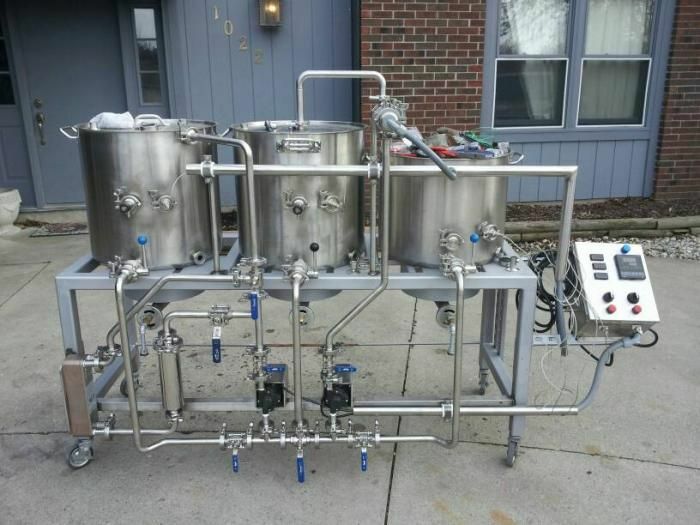 MoreBeer is currently having a sale on a 3 Tier Stainless Steel Homebrewing Rig! 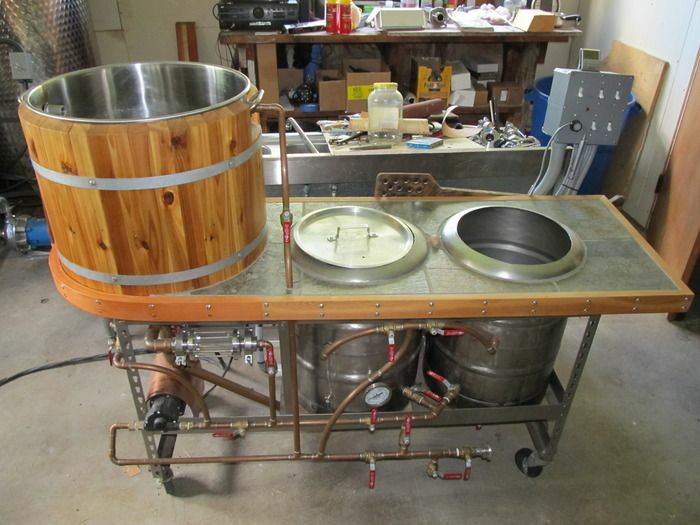 Act now and you can save $300 on this Stainless Steel Gravity Based Homebrewing Rig! 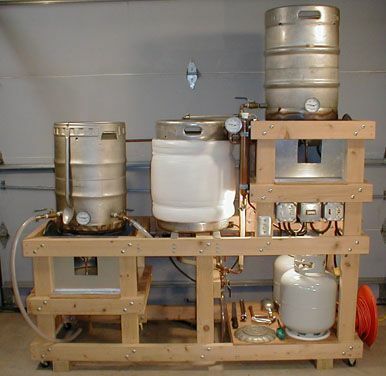 This homebrew rig is perfect for 5 gallon or 10 gallon all grain home brewing batches. 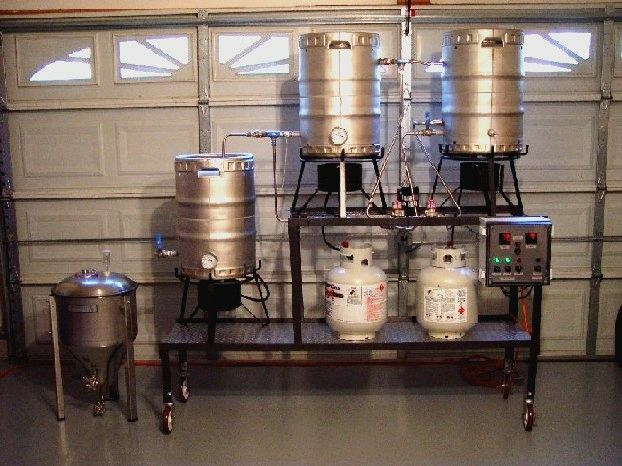 The best thing about these 3 level home brewing rig configurations is that they are very compact for easy storage and use gravity to transfer wort and water as opposed to pumps, saving you money and removing one more item that can break and spoil a great brew session. 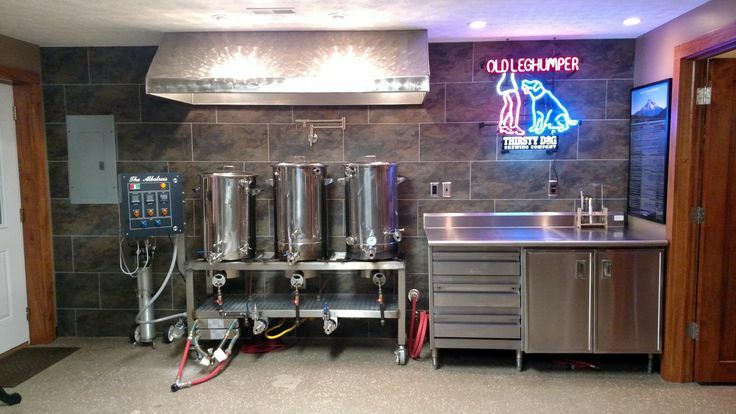 There is no coupon code needed to take advantage of this limited time sale. 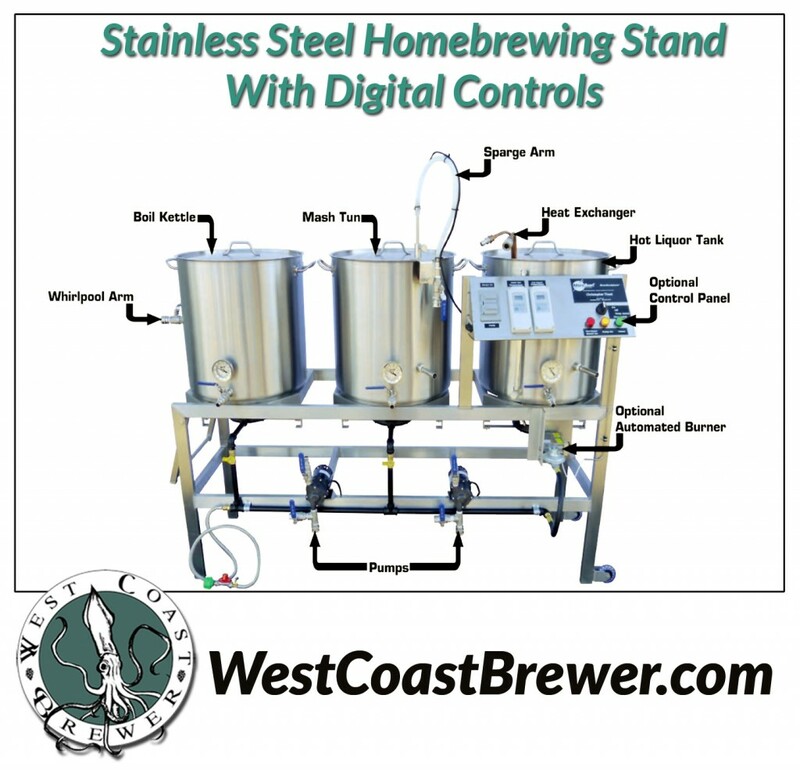 Click here for all of the details and to order your own stainless steel homebrewing rig! 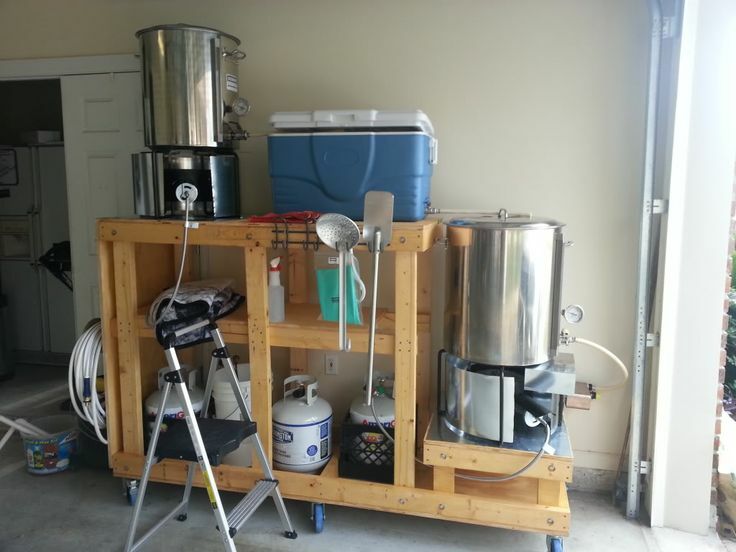 Homebrewing rigs, home beer making brewing rigs, beer brewing stands and stainless steel home brewing equipment. 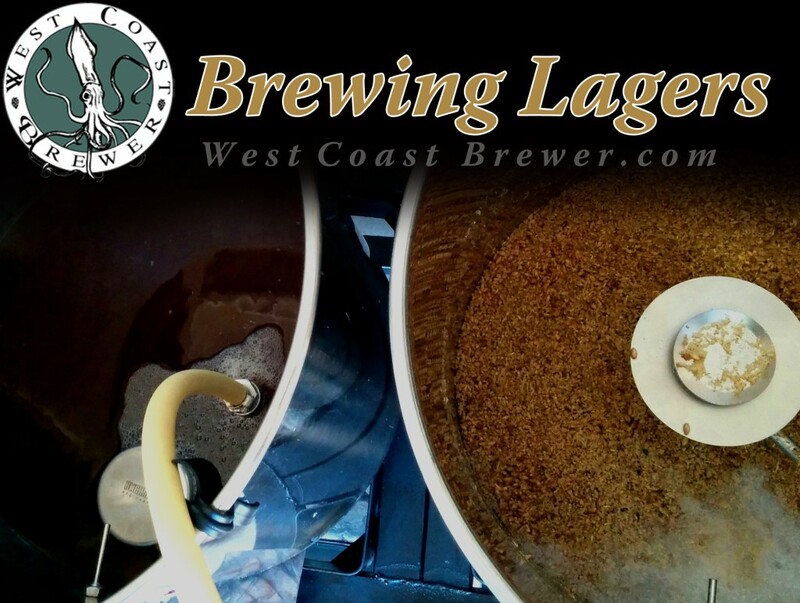 MoreBeer.com – More Beer is offering this special limited time coupon code to West Coast Brewer home brewers! 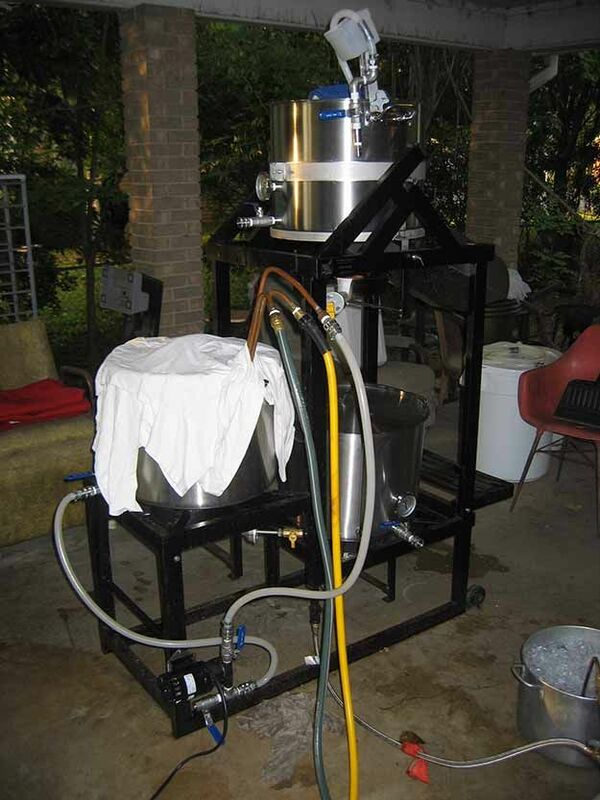 If you are looking to get into home brewing or are a current home brewer looking to make an upgrade, this is a fantastic kettle to consider. 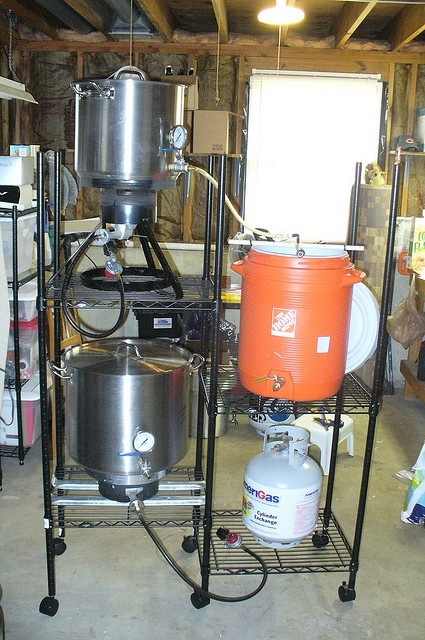 This 8 gallon kettle is great for 5 gallon extract batches or for use in a 5 gallon All Grain home brewing system. 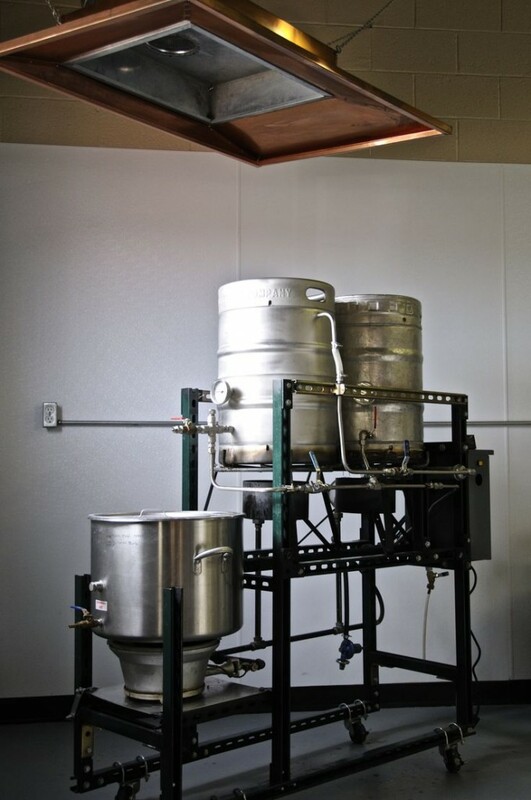 The extra 3 gallons of capacity helps avoid boil overs and gives you a little extra room to work with. 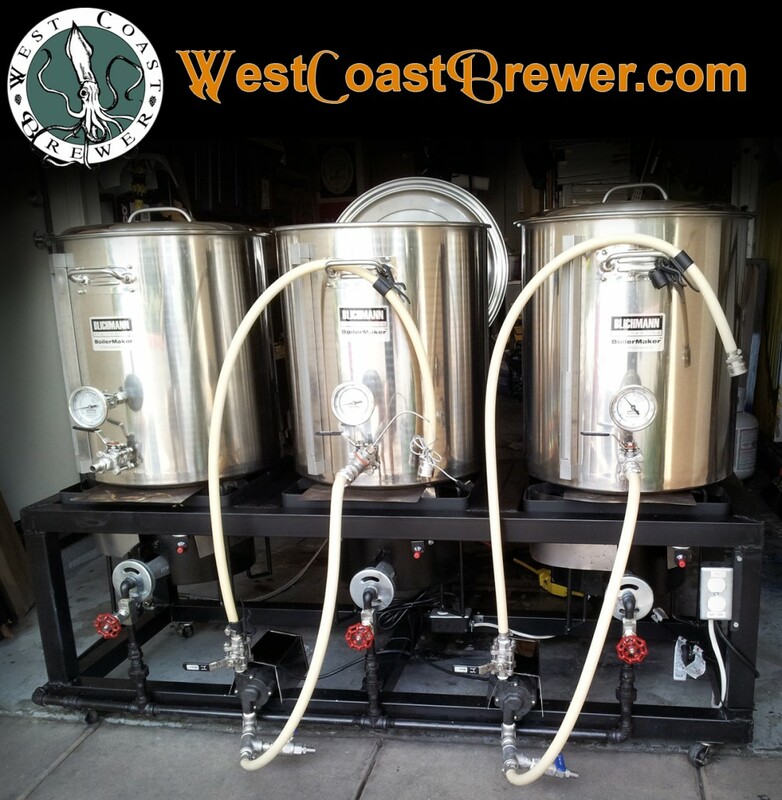 That is why for a limited time, MoreBeer.com is making this special exclusive offer to West Coast Brewer viewers. 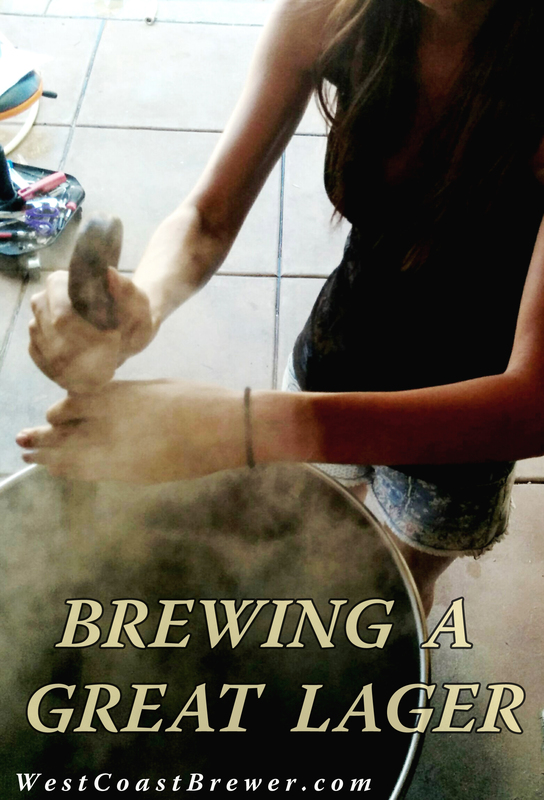 If you act before 7-15-2015 you can take $25 off one of these heavy duty brew kettles! 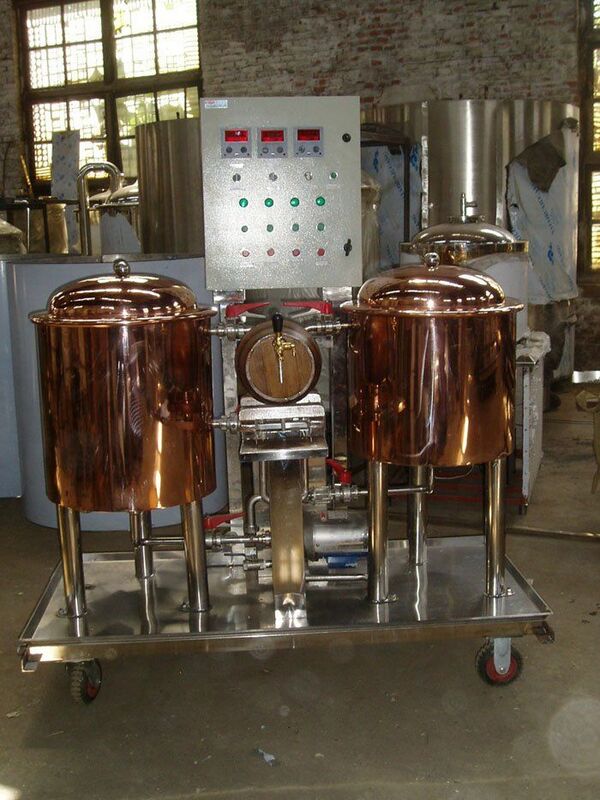 This brewing pot is load with some great features including two 1/2″ threaded couplers welded to it, a tri-clad bottom, super thick and rigid stainless steel construction and heavy duty handles for safe lifting. 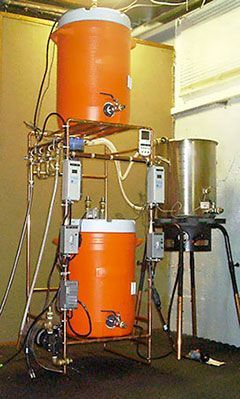 The bottom outlet on this home brewing kettle is made with male threads on the outside (for connecting a ball valve) and female threads on the inside for connecting whatever you wish. 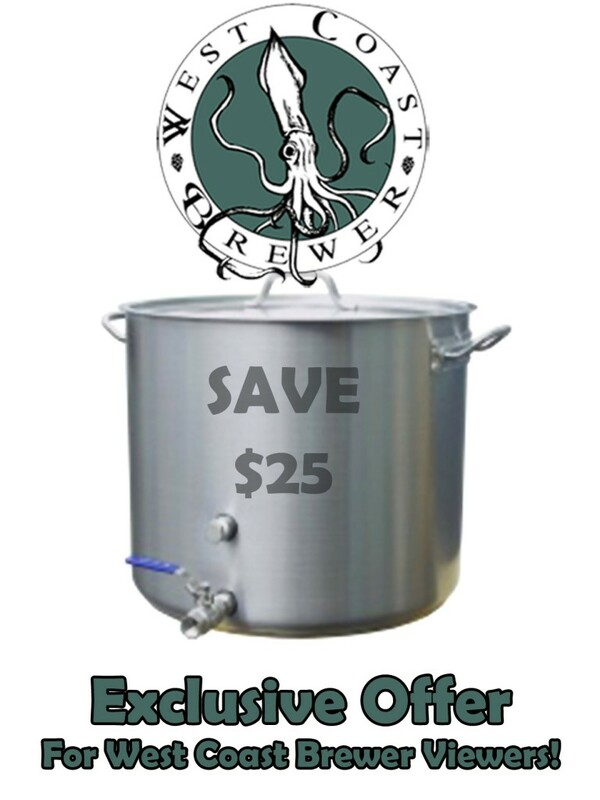 To take advantage of this More Beer promo code, click the following link and enter the coupon code *WCBHEAVY25* to save $25 on this homebrew kettle. 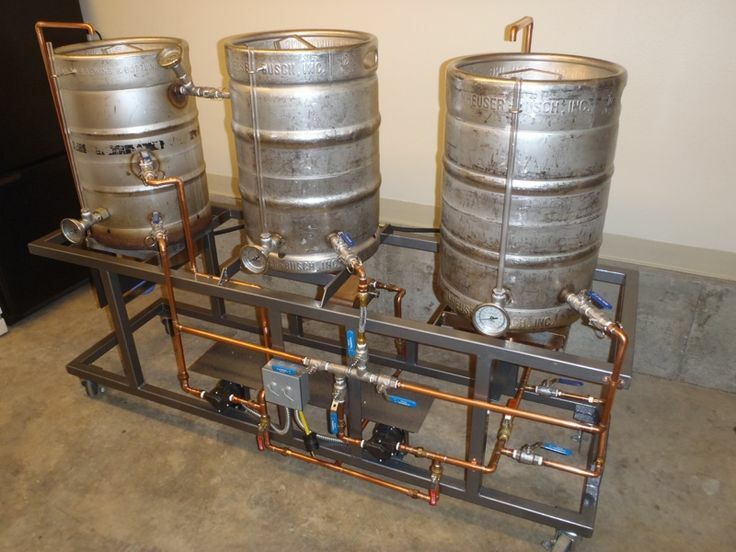 Click Here for the MoreBeer.com Exclusive Promotion! 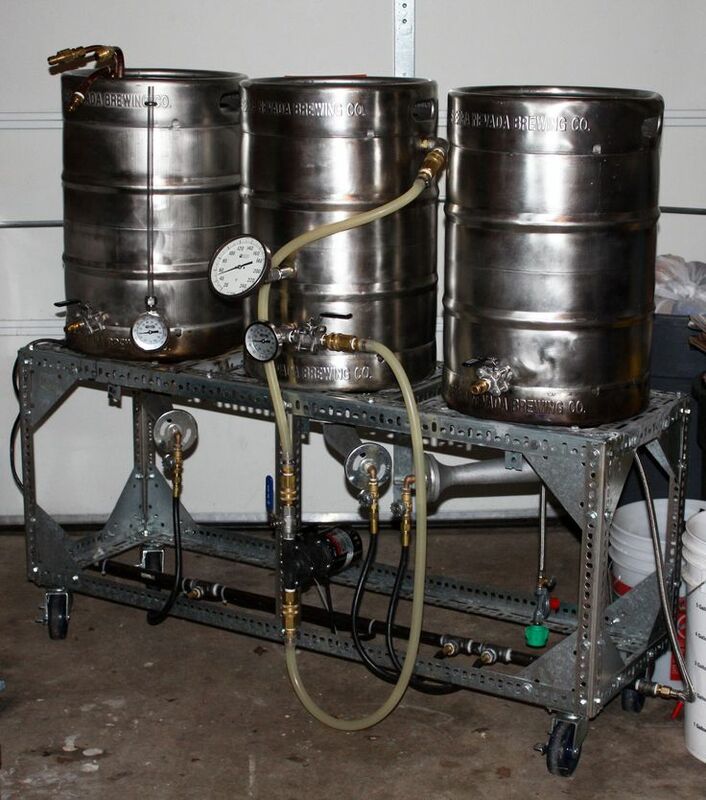 There is a great sale currently going on for new 5 gallon home brewing kegs! 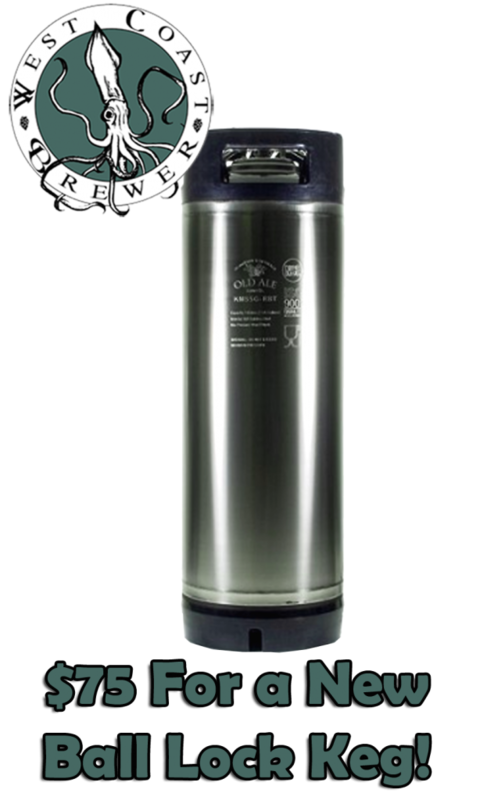 For a limited time, you can pick up a brand new 5 gallon ball lock home brewing keg for just $75.00. 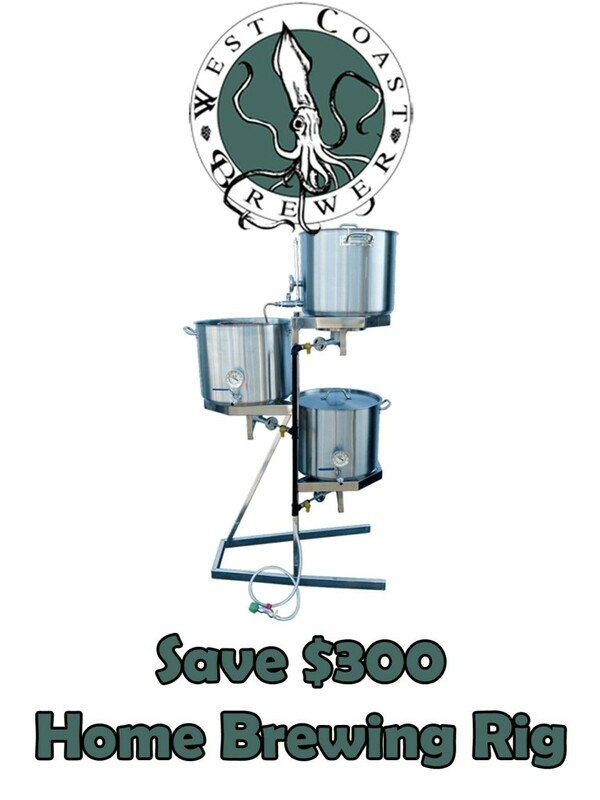 That is a savings of nearly 40% off of retail and an incredible deal for a new keg. 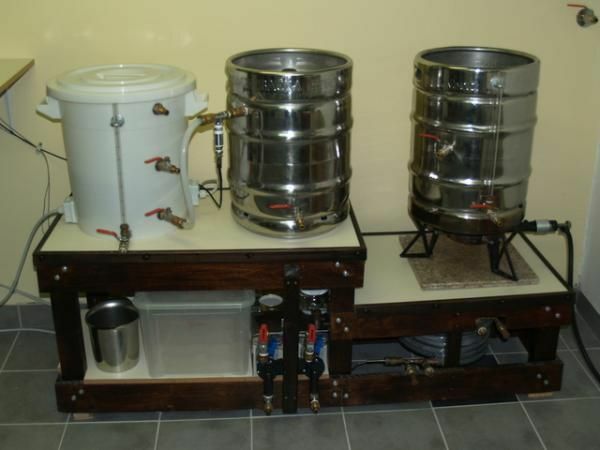 This home brewing offer is available from Adventures in Home Brewing \ homebrewing.org for a limited time, so take advantage of the savings while you can. 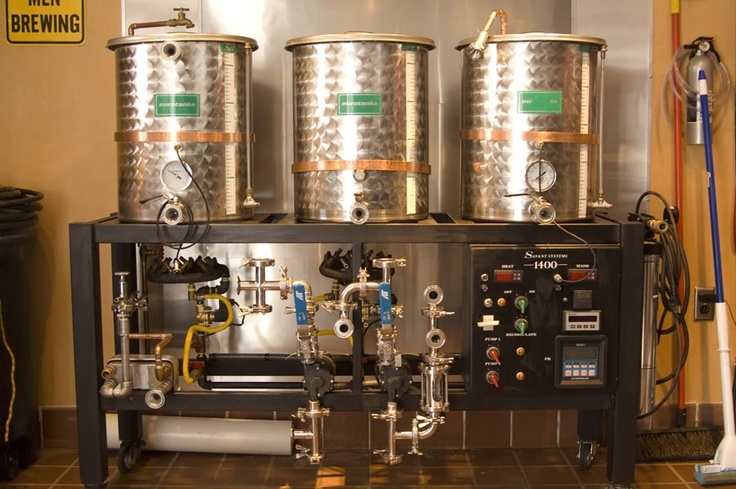 There is no coupon code or promo code needed for the offer.